Most projects related to construction will require structural engineering. Hiring a professional can help you stay on schedule and budget until the project is complete. 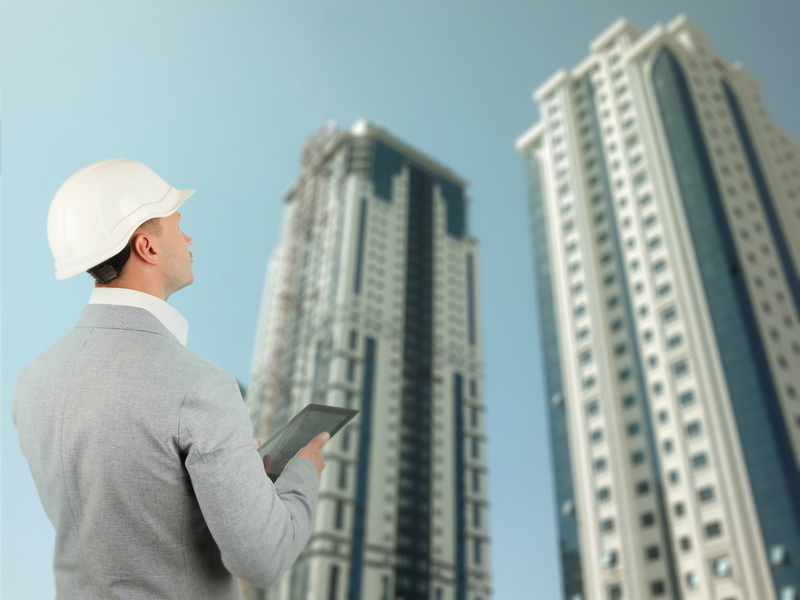 Whether it's residential renovation or commercial development, you can count on Cobalt Engineering and Inspections when it comes to quality engineering services. Located in La Marque, TX, they offer structural and civil engineering and design, building inspections, windstorm inspections, forensic investigations, and more. Structural engineering is a specialty branch of civil engineering that is mostly concerned with public safety. It involves designing framework structures and making sure they can withstand all kinds of environmental stresses and strains. Structural engineers design buildings and large civic structures, such as homes and hotels. It’s also their job to calculate the stresses building materials can safely withstand. They can also oversee the construction process of support beams, columns, and foundations. They’re also in charge of ensuring the physical integrity of these structures, so they remain safe, durable, and secure throughout their use. The presence of structural engineers is required during site investigation and survey to determine whether the site is suitable for the project. They also manage the procurement of the right materials and equipment needed for construction. Speak with at least three prospects and ask for estimates. Make sure they’re registered and licensed, so they can take legal responsibility for the engineering work. Choose one with several years of experience, as they should be familiar with the building codes in your area and are competent enough to offer effective solutions for construction. For your structural engineering and construction inspection needs, you can trust the experts at Cobalt Engineering and Inspections. Call them today at (409) 526-9988 to discuss your project or visit the website for more information.